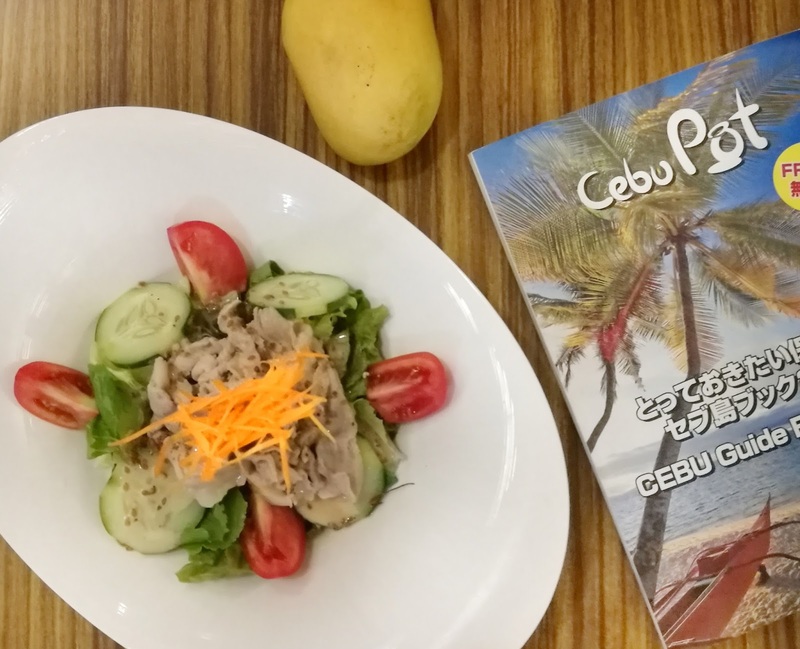 Have you been looking for a good Japanese food in Metro Cebu? 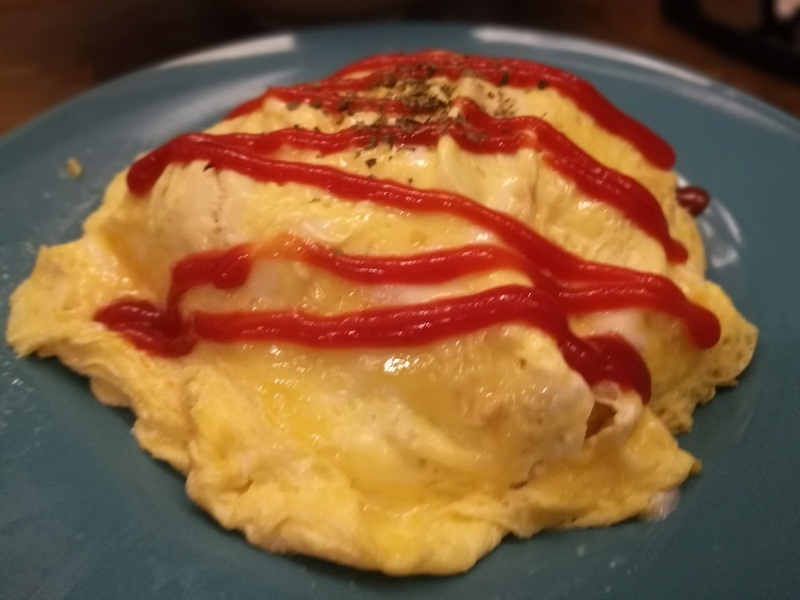 Or are you tired of eating the same commercialized Japanese cuisine? Last weekend, I just found out a newly opened Japanese Cafe situated in the heart of Metro Cebu that offers Japanese and Pinoy cuisines. 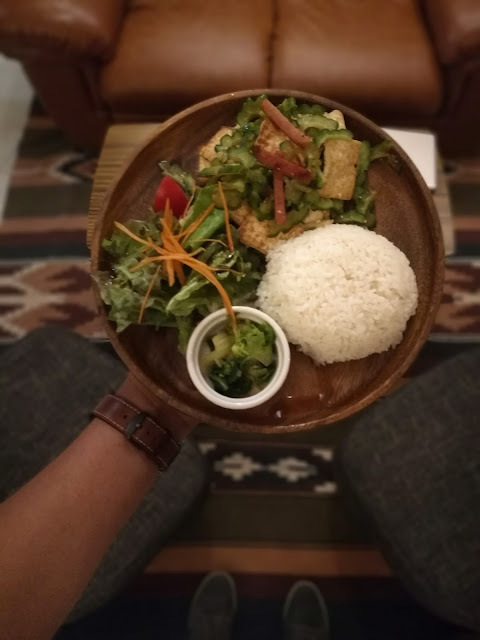 You won't believe what I tasted at Ayo Ayo Cafe! The cafe is called "Ayo Ayo." It is a Cebuano term which means "Take care" or "be safe" or "be good" and indeed just like these definitions, Ayo Ayo Cafe has a lot of safe and good Japanese Choices for Cebuanos who want to take care of their cravings. 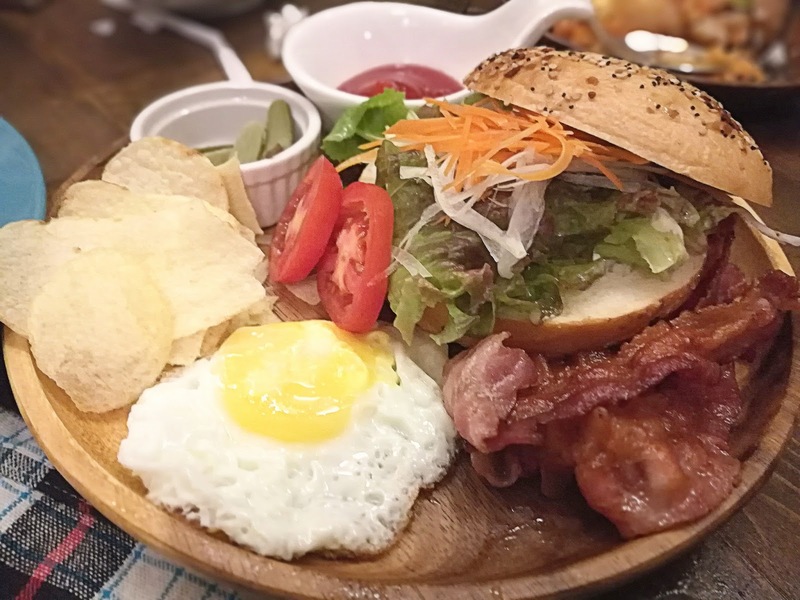 What can we recommend in Ayo Ayo Cafe? Check out our faves! A fresh mango shake. 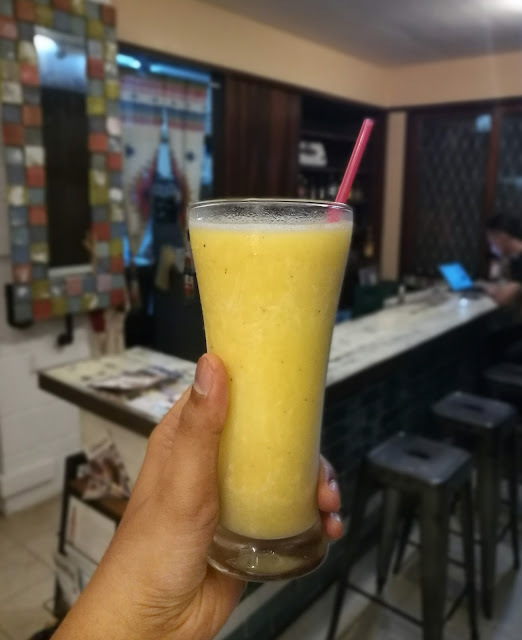 Yes, a Japanese Restaurant offering a fresh Filipino shake. I forgot the name of this plate but I believe it's under SIDES section of the menu below. 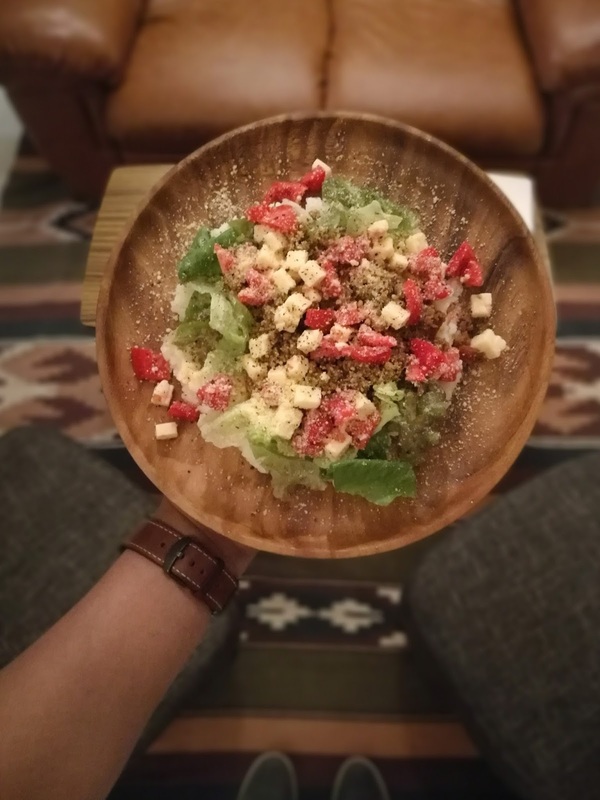 Caesar Salad, their version is much better I think! Now, this is a must try - their version of Japanese Omelette Rice. Check out their interiors, instagrammable indeed! Open Time: 11 AM to 10 PM.